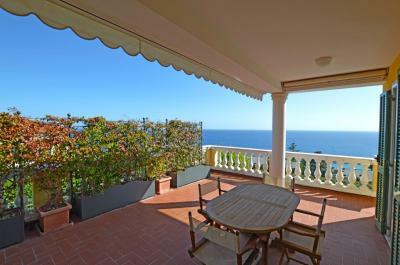 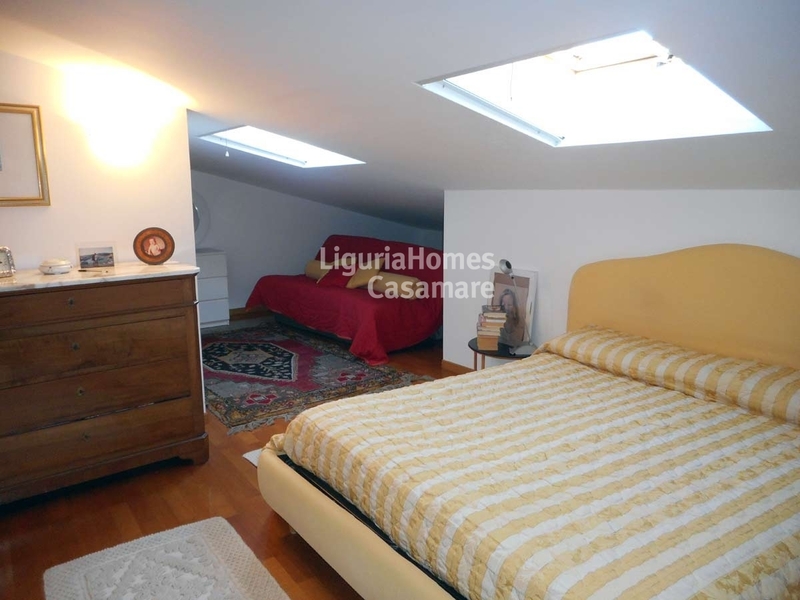 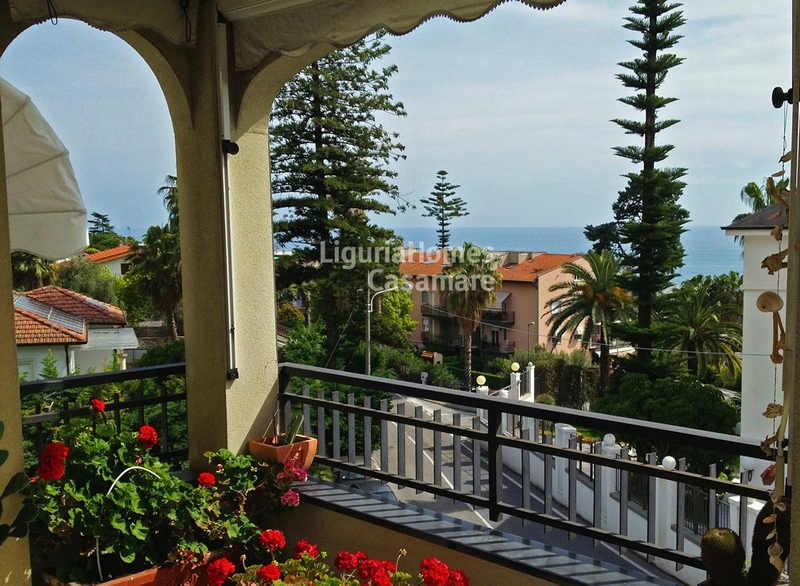 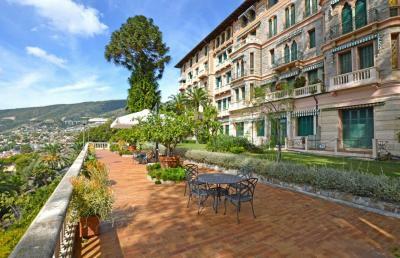 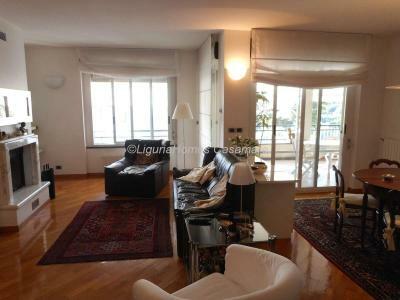 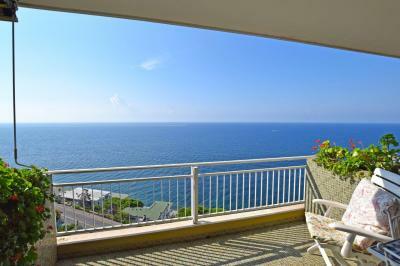 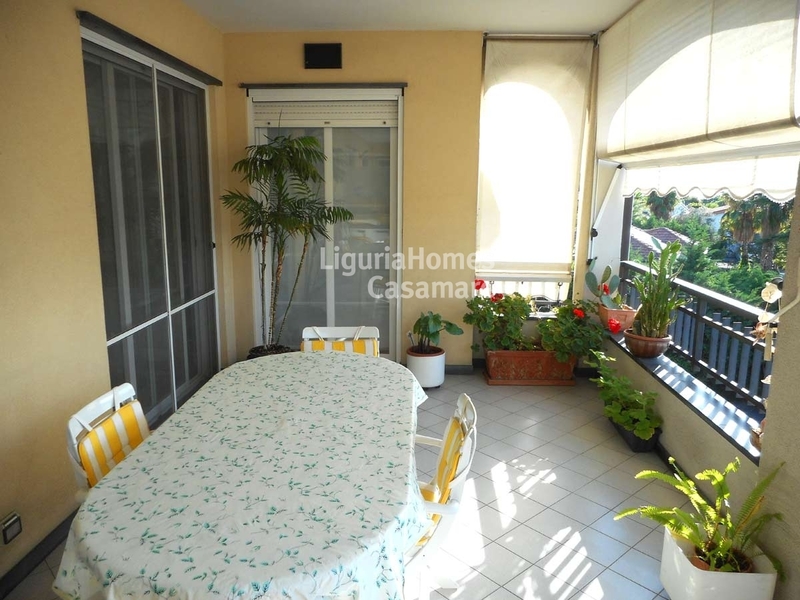 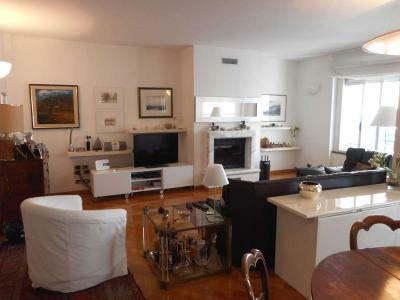 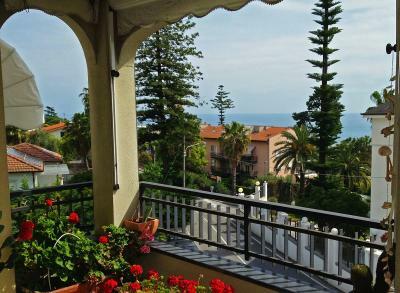 Just 5 minutes to the sandy beaches, large Apartment for Sale in San Remo, Liguria, Italy. 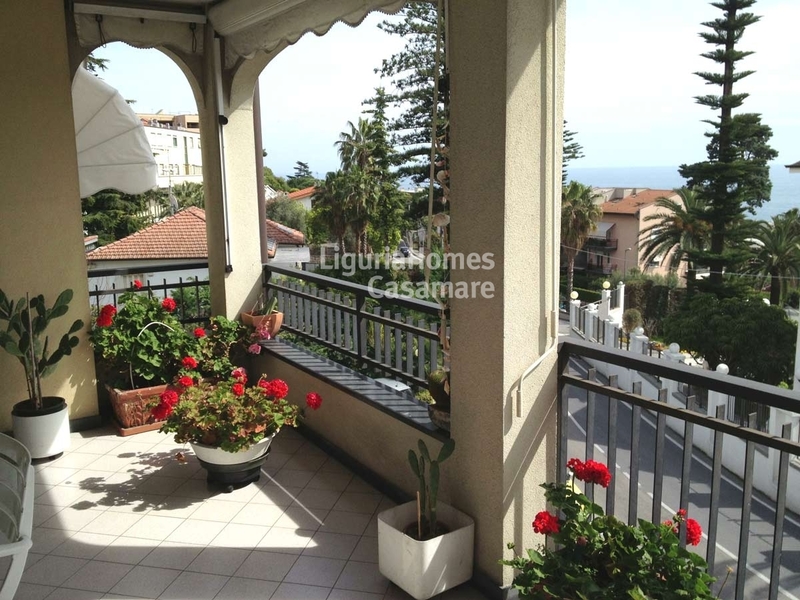 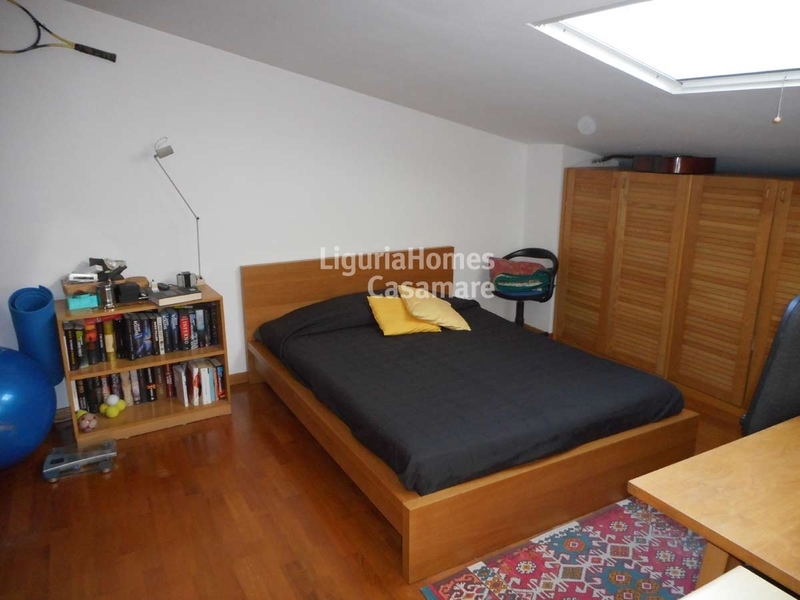 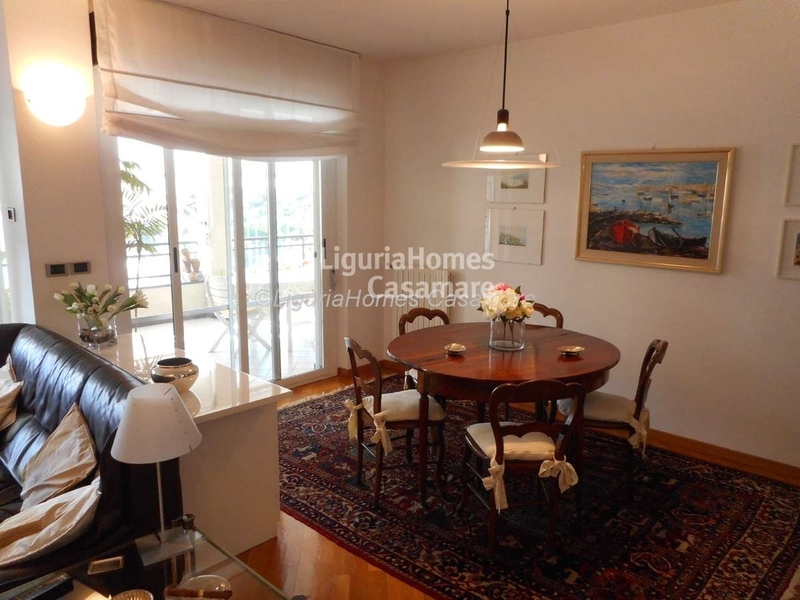 This 5 bedroom Apartment for Sale is situated on the last floor of a little recently built building on Via Solaro, a residential and classy area of San Remo. The Apartment is on two floors and consists of: entrance hall, large living room with fire and exit on a practical covered terrace perfect to dine "al fresco" looking at the sea, dining room, equipped kitchen, two bedrooms with balcony, bathroom and laundry room. Upstairs there are three large bedrooms and two bathrooms. A private garage and a useful wine cellar are also included.